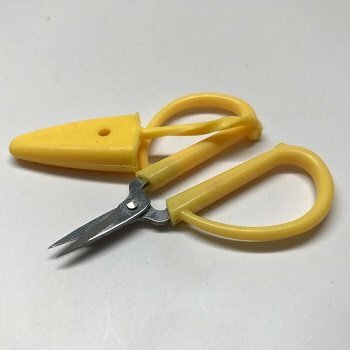 Super Snips are tiny shears with a connected silicone safety cover, generous handle size and high quality super sharp blades. 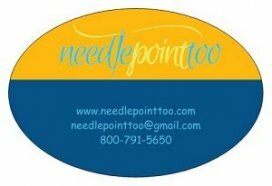 Great to carry in your needlework tote or handbag to snip stray threads or clean up your tails. Assorted bright pastels (we will choose a color for you). Size: 1.75 x 2.5" with .5" cutting blades. Great for cutting Fireline, too!